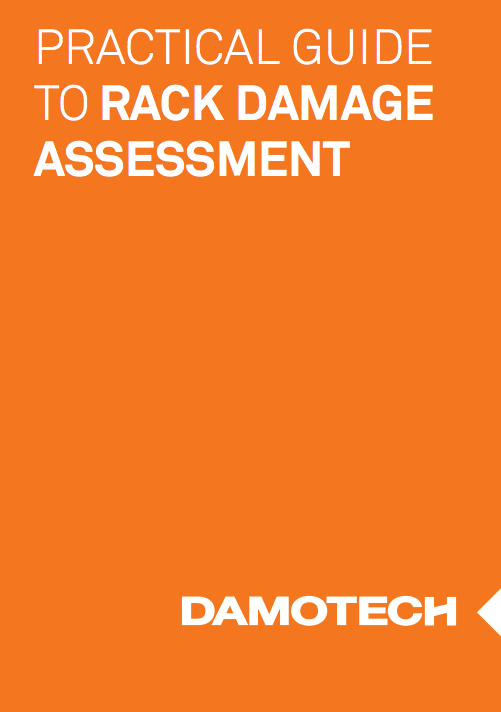 Assessing an engineered rack system’s condition can be quite challenging due to a variety of issues. This pocket guide provides clear guidelines to help you determine what to address. Determine if a deflection on an upright should be addressed by using the simple "1-2-3 rule." The importance of horizontal and diagonal braces to the capacity and stability of the rack system. To download the guide, fill the form on the right.